Our Fall Concert is upon us! 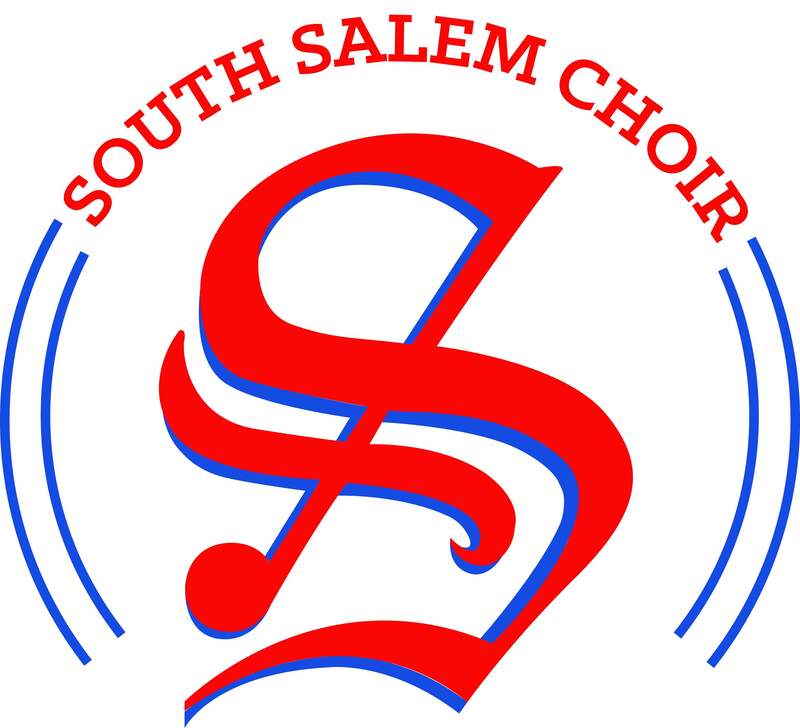 This Thursday, October 18th at 7:00PM all of the choirs at South will be performing their first concert of the year. All students are to report to their assigned room for check in dressed and ready for the concert at 6:00PM (Southernaires call is 5:30PM) . Students are expected to be present for the entire concert as it is part of their concert exam grade and will contribute to their analysis and reflection assignment that they will have in class. The concert cost is $3 a ticket or 2 for $5. Parents and audience members are encouraged to arrive early as we are expecting a large audience on Thursday. Doors will open to the general public at 6:30PM and at 6:20PM for Gold Card Members (if you are interested, these will be on sale at the concert). While we will make announcements from the stage, please know that we will not allow any entrance or exit while a group is performing. It is a major distraction for our students and audience members when there is excess noise, movement, and action while there are groups on stage. All of our ensembles have worked so very hard to put this concert on and deserve to have a great audience and concert experience. So, please help us build that for them!